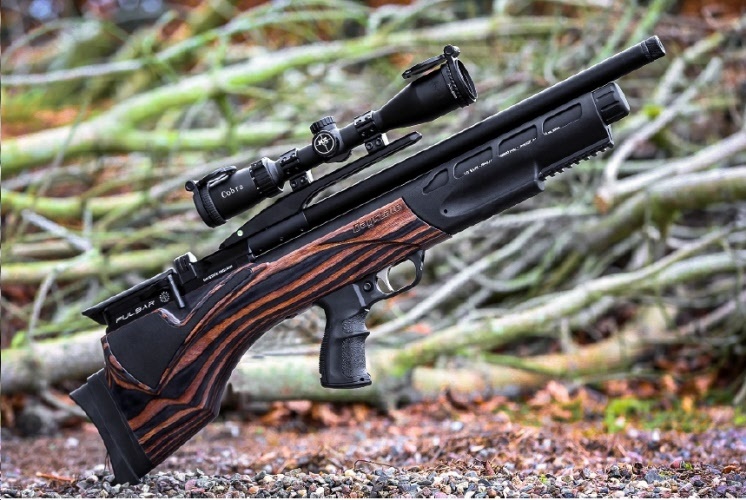 INTRODUCING THE DAYSTATE PULSAR – The rifle that redefines airgun design. Building on a decade of electronic airgun success, the new Pulsar makes the next giant leap forward. With a compact and advanced firing system, the Pulsar’s new electronic package is stronger and more refined than ever before. 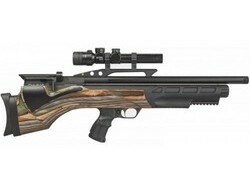 With its unique ergonomics providing fast shooting and its new sidelever offering even faster re-loading, the Pulsar is also one of the safest air rifles ever, with an unprecedented array of new safety systems. The PULSAR the new pinnacle in modern airgun engineering.